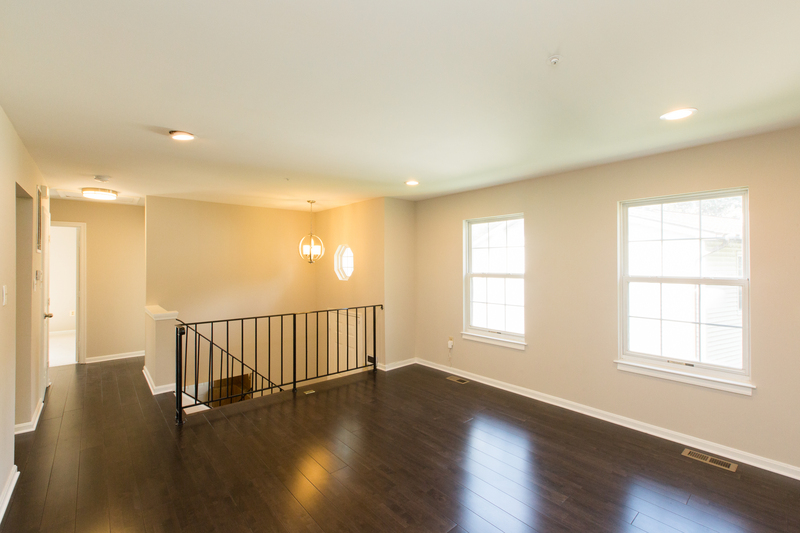 This new large split foyer sparkles!! 919 57th Pl features brand new espresso hardwood floors, fresh paint throughout the entire home, and a brand new kitchen. 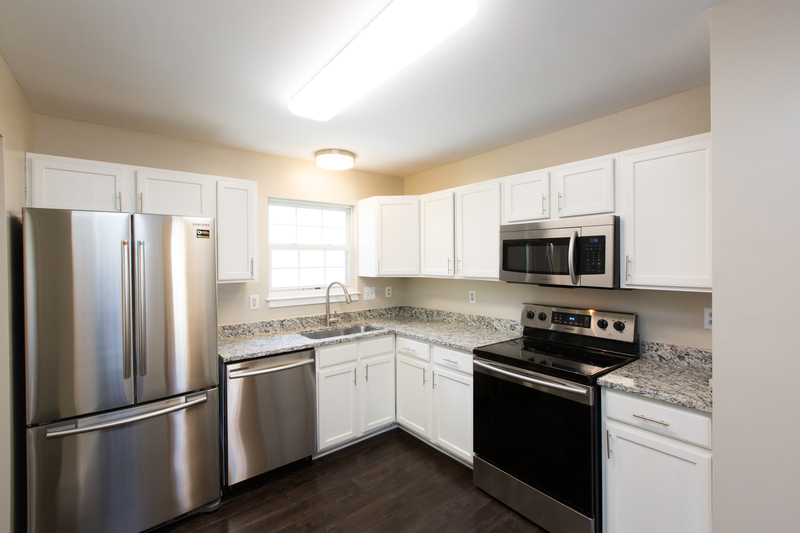 In the kitchen you will find brand new stainless steel appliances, new cabinets as well as new espresso hardwood floors. 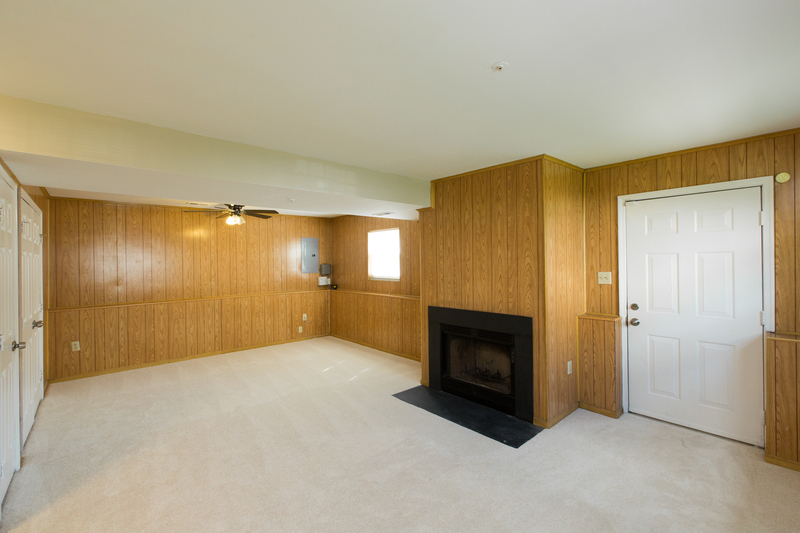 In the lower level of the home you will find new carpet, a fireplace along with a rear entrance for the basement from outside. 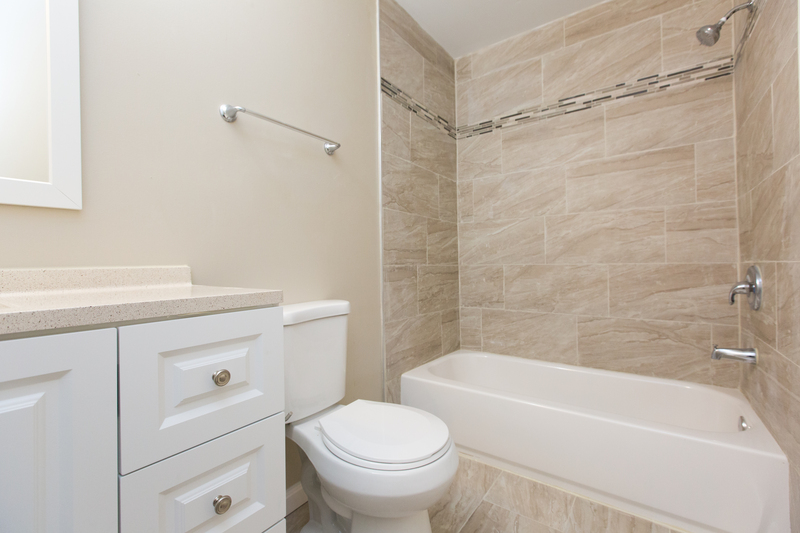 New bathrooms with new tiling can be found in throughout the home. 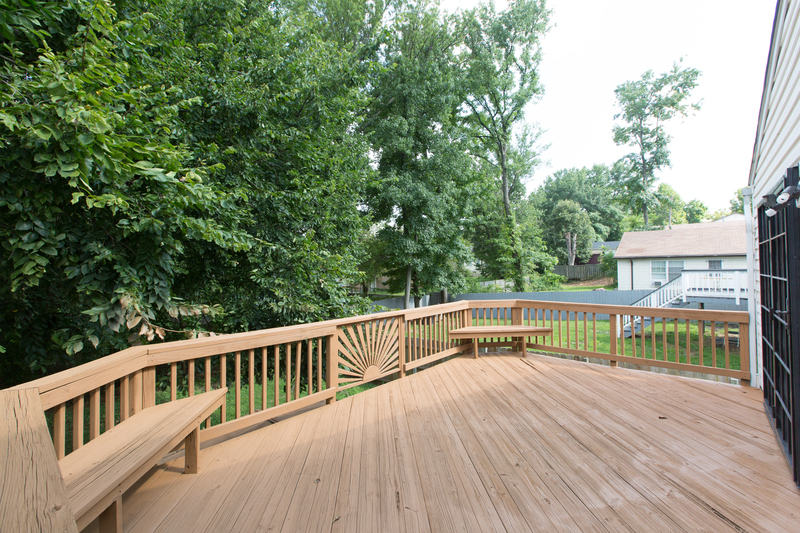 Off the dining room, 919 57th Pl features a deck over-looking the backyard of the home. 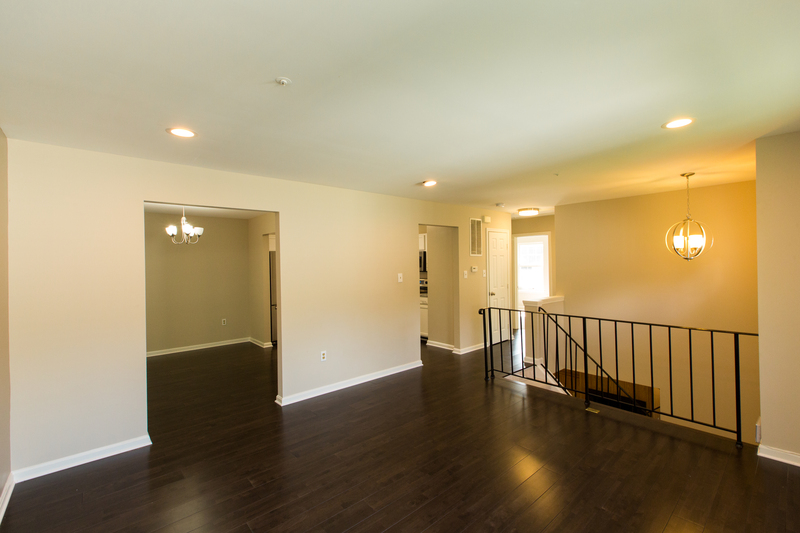 On the lower level there is a finished rec room and a fourth bedroom with full bath.This house shows like a brand new home!